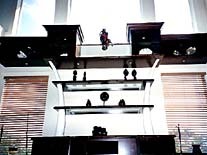 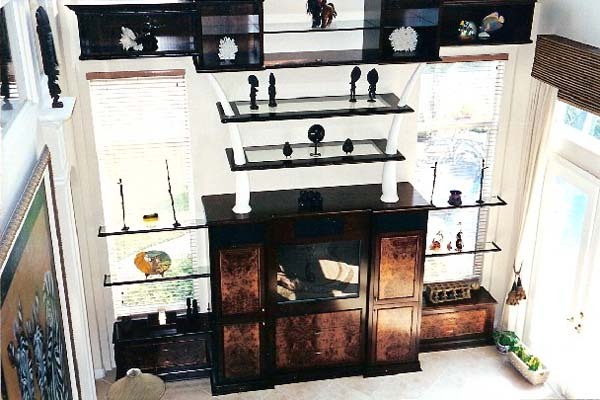 Our client's needs for their home entertainment areas are as different as their homes. 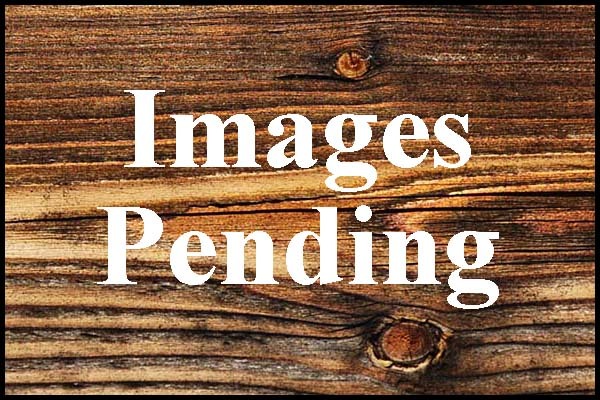 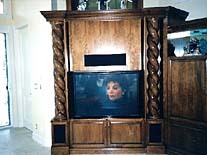 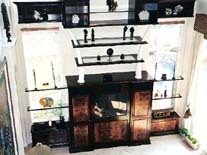 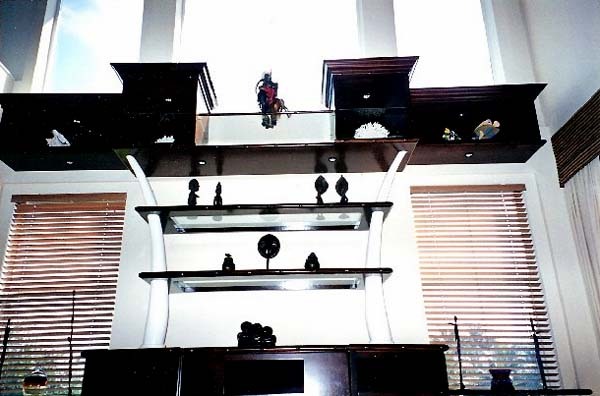 We design and build media cabinets and home theater areas with stellar looks and awesome functionality. 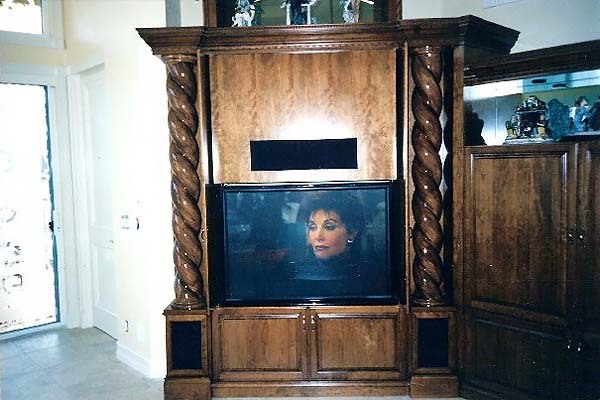 It is our experience and knowledge of home electronics and architectural media systems that gives us the ability to help you make good choices for optimum performance. 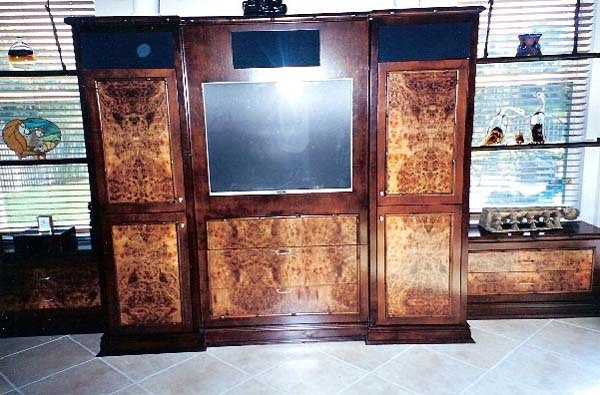 The most important elements are the AV requirements in the entertainment centers design. 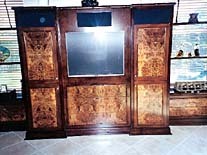 We have an A/V Specialist on Staff to recommend and furnish all the equipment or we work with you're A/V specialists or just directly with "you" to determine the best ergonomic layout required for all of the components existing. 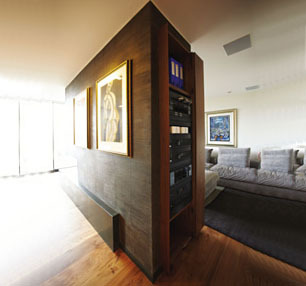 Always taking into consideration of speaker placement, ventilation needs and wiring placement.